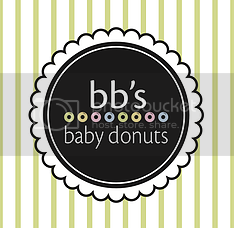 Tales of The Baby Donut: PLACE YOUR MEMORIAL DAY ORDERS! 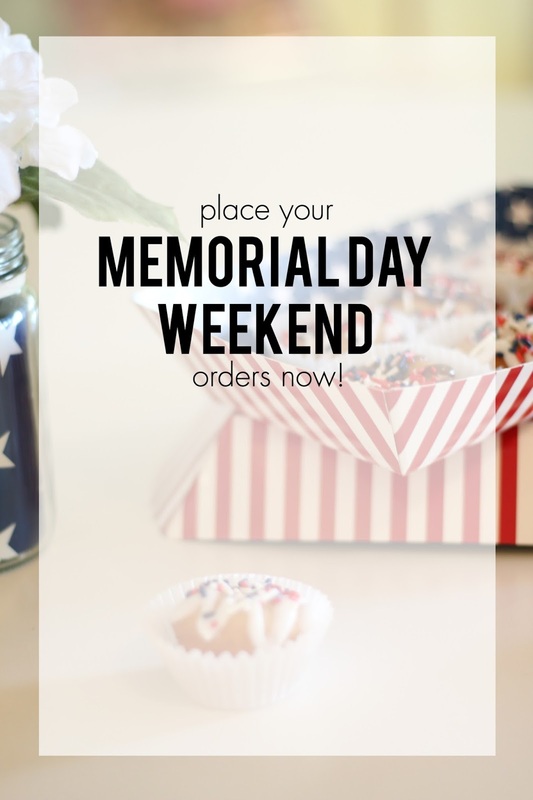 PLACE YOUR MEMORIAL DAY ORDERS! don't forget to place your memorial day orders, folks! we're taking orders for cakes and trays until friday at 4pm for all your patriotic donut needs! both the trays and cakes are perfect for weekend picnics, brunches, or just to snack on! call us or stop in the shop to place your order!